With reports that Ontario’s PC government is moving to chop the province’s health planning networks (Local Health Integration Networks or LHINs), the Ontario Council of Hospital Unions (OCHU) today urged the Premier and health minister to stop and focus instead on proper funding for hospitals and ending hallway medicine. “Rather than a solution, the evidence shows from the last PC government’s experiment in the 1990s with restructuring, that it is a shell game and has never saved money,” says OCHU president Michael Hurley. The previous PC government headed by Mike Harris had a special “restructuring commission” with one purpose to merge or close dozens of hospitals. The Auditor General revealed, however, that the mergers and hospital restructuring actually cost the province $3.2 billion dollars. That process was at least done with extensive community consultation – this hasn’t even got that going for it. In terms of the overall health system budget, at $90 million yearly, the LHINs are not a big line item. 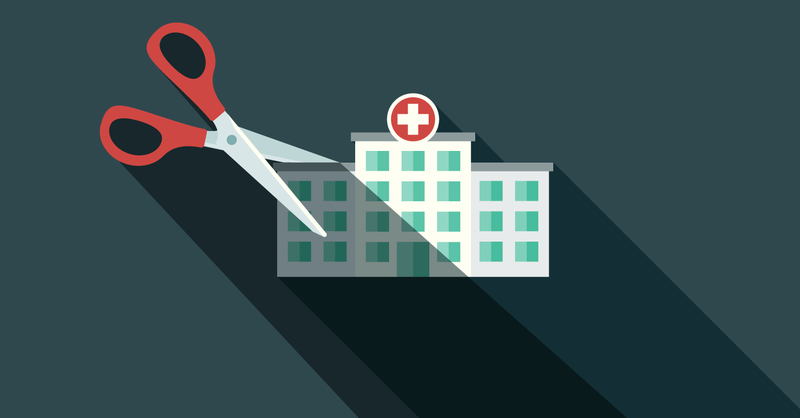 “So, it does make one consider that shrinking health system coordination is a distraction from potential privatization and cuts to the health system,” says Hurley. In Ontario, OCHU with 30,000 hospital sector members, is the hospital division of the Canadian Union of Public Employees (CUPE). CUPE represents almost 2,000 LHIN staff. These members just went through a major restructuring when Community Care Access Centre front-line staff were transferred to the LHINs. To suggest that the LHIN staff are all “managers” is to “grossly misrepresent what front-line staff at the health networks do on behalf of thousands of patients and their families every day. “The whole system is built to connect patients with home care and other services they need,” says Sheri McKeen, who heads CUPE’s LHIN group.